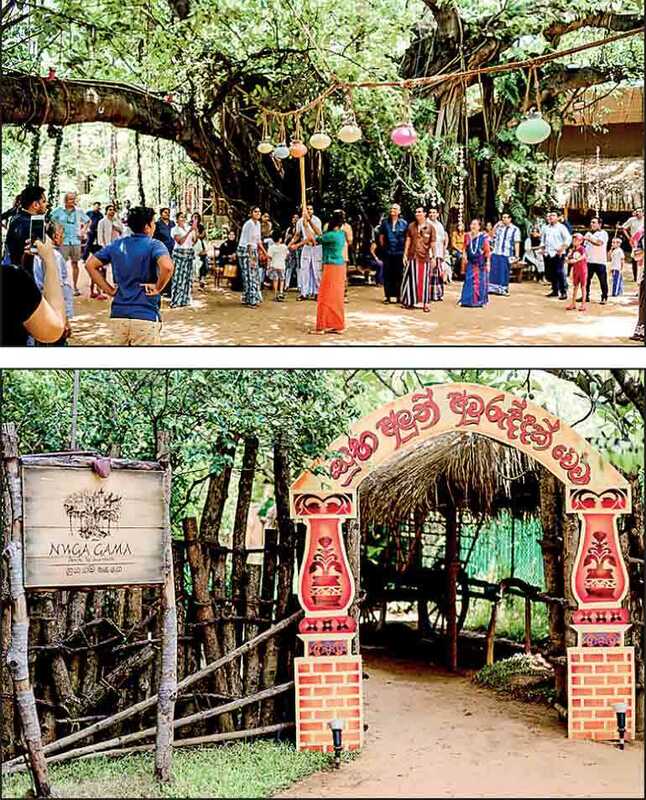 Ring in the Sinhala and Tamil New Year and celebrate in the most traditional way, in the most traditional location, in the heart of Colombo, at Nuga Gama, the village in the city. The activities will start from 8.00 a.m. on 14 April, where guests can partake in traditional games including raban gaseema, pancha dameema, kata gaseema, daam adeema, and una wedi. More competitive games will include kana mutti, andayata kiri kaweema, lime and spoon race and coconut scraping. The kids will also be able to enjoy the festivities with games such as sack race, pin the elephant’s eye, bunis kaama and puwak kola race. The traditional village setting in the heart of Colombo, will also be the perfect location to witness traditional rituals at the auspicious time. 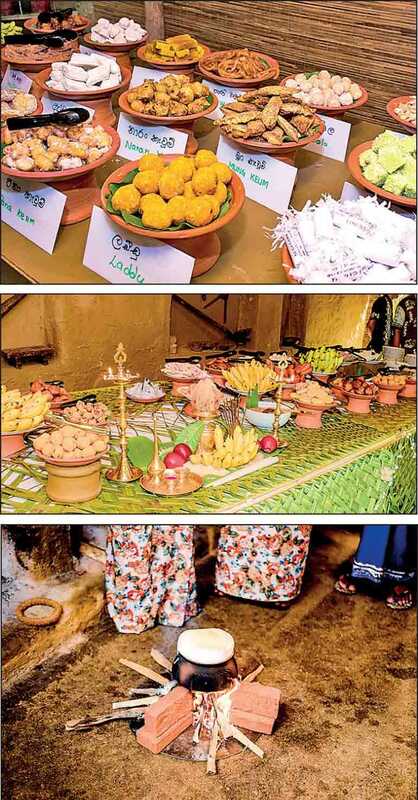 These will include boiling milk, partaking in transactions and sharing milk rice and sweetmeats at the special ‘Avurudu table’. For reservations, call 011 249 7468. In addition, special Avurudu hampers will be on sale until 13 April at Nuga Gama and Coffee Stop. Each hamper will contain kevum, kokis, athirasa, naran kavum, sudu aluwa, asmi, dodol, sillara, pani walalu, weli thalapa, thala aggala, coconut toffee, laddu, payatham pariyaram, boondi and achchu murukku. Special Avurudu cakes created especially for the occasion in design and flavour will also be available until 14 April at Cinnamon Grand’s Coffee Stop. To pre-order, call 011 249 7361/62. 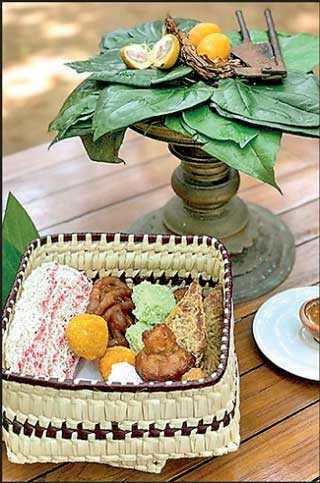 Goodies at Cinnamon Lakeside will have special Avurudu cakes and Betel Leaf cakes on offer. Orders can be placed by calling 011 249 1930.